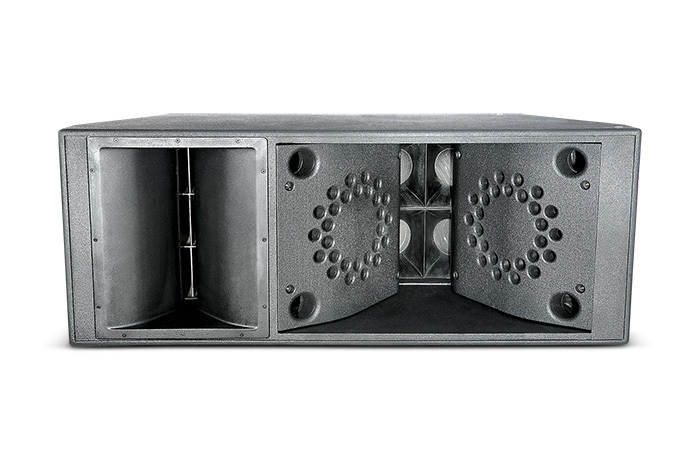 Variable Line Array Series (VLA Series) is a revolutionary product providing high-impact sound reinforcement at throw distances beyond the reach of traditional loudspeaker designs. 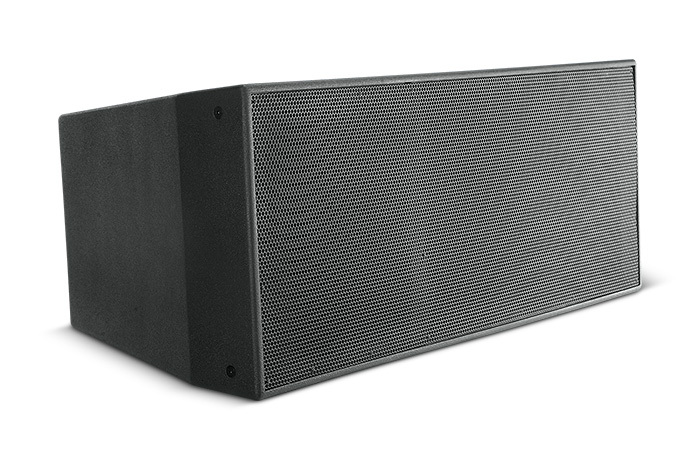 Line array module optimized for permanent install applications. Standard version featuring 3 HF drivers, 2 MF drivers & 2 LF drivers. Advanced technology component transducers for low weight and high output. Comprehensive rigging points for creating a line array configuration. Vertical Coverage Varies with array size and configuration. System Power Ratings (AES) LF: 1600 W (6400 W peak), 2 hrs. ; 1200 W (4800 W peak), 100 hrs. MF: 700 W (2800 W peak), 100 hrs. HF: 225 W (900 W peak), 2 hrs. 75 mm (3 in) voice coils. Suspension Attachments 16 points (4 each top bottom & rear, 2 each side), M10 threaded hardware (eyebolts NOT included). Finish Black DuraFlex finish. White (-WH) available upon request. WRC & WRX available upon request. 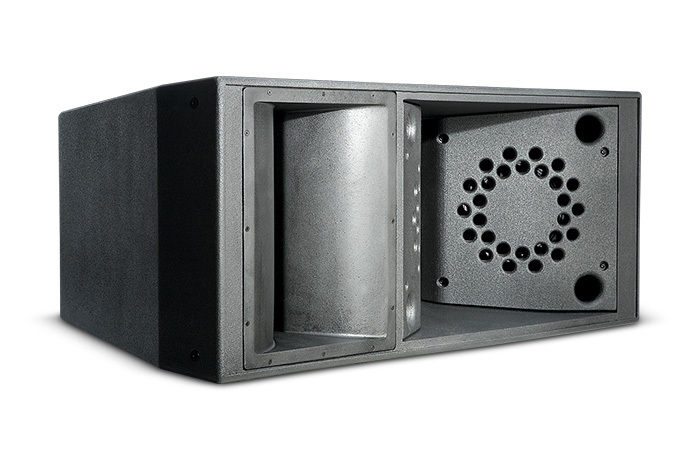 Optional Weather Resistant Versions WRC for outdoor placement where the loudspeaker will be sheltered from direct exposure to the elements. WRX for direct exposure or extreme environments, such as tropical or beach, or in areas with salt air, extreme high humidity or rapid changes in temperatures. See WRC/WRX configuration sheet for details. Input Connectors Neutrik Speakon® NL8, plus CE-compliant covered barrier strip terminals. Barrier terminals accept up to 5.2 sq mm (10 AWG) wire or max width 9 mm (.375 in) spade lugs. Speakon in parallel with barrier strip for loop-through.